March 22 is no ordinary Friday. March 22 is World Water Day. 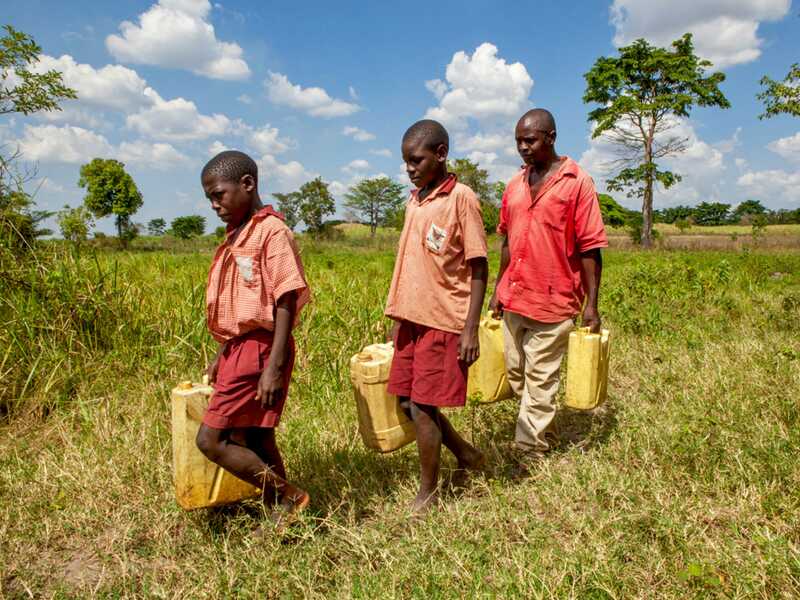 Millions of children woke up this morning with the task of walking 3.75 miles to fetch water for their family. Millions of women woke up this morning knowing they would spend six to eight hours a day collecting water miles away. The good news: There is hope. Ten years ago, Thirst Project was started by a group of students who believed that the water crisis was arguably the greatest humanitarian crisis we faced as a global community. Today, the water crisis is still present, we are still fighting and students like you are still creating change. In the past ten years, students have helped Thirst Project give clean water to more than 367,000 people in 13 countries. 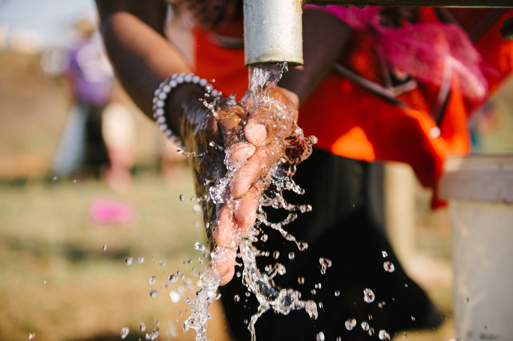 In 2012, we at Thirst Project made it our mission to give everyone in the nation of Swaziland clean water. Swaziland is a small country in southern Africa, with a population of about 1.3 million. Swaziland has the world’s highest density population of HIV/AIDS: Around 26 percent of the population has AIDS. We set a goal to provide the entire nation of Swaziland with clean water so that we could show, once our goal was reached, how clean water impacts all aspects of life. We know that if Swaziland has complete water coverage, education rates will go up, because kids won’t have to walk six to eight hours a day to fetch contaminated water. We know that economic opportunity will rise, because women will be able to work and provide for their families instead of walking three to four miles a day to collect water. We know health and sanitation levels will increase, because if everyone in the world had clean water, we would cut global disease by 80 percent. We know that food security levels would increase, because you can’t have food security without water security. Again, clean water changes everything, and right now we are working with our students to end the water crisis, starting with the nation of Swaziland. As we approach our 300th water project built there, know that you as Key Clubbers are part of making history. It is only with your help that we will be able to give everyone in Swaziland clean water, and by doing that, give everyone an opportunity at life. How can you help? There are three major ways you can work with Thirst Project between now and the end of the year to help end the global water crisis. 1. Schedule a Thirst Project presentation for your club in the fall. Thirst Project members are going back on tour during the fall 2018 semester, and they want to speak at your Key Club. Email Traciemae@thirstproject.org for details. 2. Thirsty 30. Thirsty 30 is a 30-day fundraising challenge for clean water, and hundreds of Key Clubs around the country still are participating. The only way to avoid Thirsty 30 FOMO is to visit www.thirstproject.org/thirsty30 for more info on how to join the fun. We believe in you as the most powerful agents of social change. Let’s end the global water crisis. Learn more about Thirst Project now.